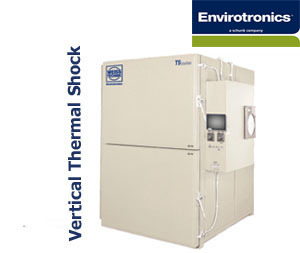 T/H Series from Weiss Envirotronics Testing Instument (Taichang) Co.,Ltd. 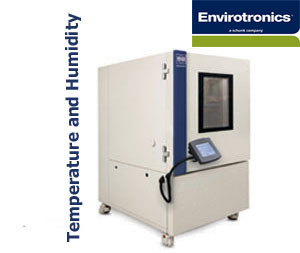 —the temperature & humidity chamber that stands alone.Designed and engineered to give you lasting value, performance and reliability for all your climate testing applications. The intelligent engineered test space design allows for maximum airflow coverage and accurate gradients. 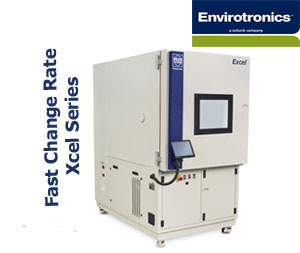 Fast Change Rate Chambers from Weiss Envirotronics provides temperature and humidity testing withflexibility through intelligent engineering, ergonomic design, broad temperature range and lasting reliability and durability. 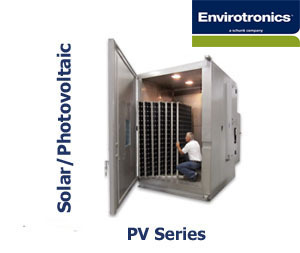 Available in many standard model configurations that fit most testing applications,the Xcel Series includes standard features that allow for accurate and precise product testing.Optional accessories allow you to customize your testing applications.The easy-access panels allow for easy maintenance. 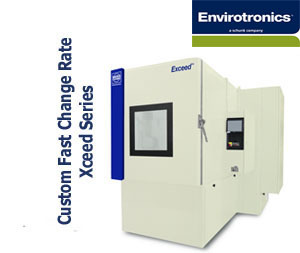 The Xcel Series provides fast change rates and accurate testing in a compact design. 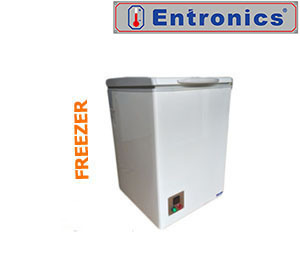 TWO ZONE, SINGLE CAPACITY (-2) (One hot zone & one cold zone) The products under test travel via a carrier basket, alternating between the hot and cold zones. TWO ZONE, DOUBLE CAPACITY (-2D) (Two hot zones & one cold zone) In the two zone, double capacity system, the cold zone is always in use, which contributes to the efficiency of the system. THREE ZONE, SINGLE CAPACITY (-3)(One hot zone, one ambient zone & one cold zone) In the horizontal three zone, the products travel via a carrier basket between the cold and ambient zones, and the hot zone travels to envelop the carrier basket. 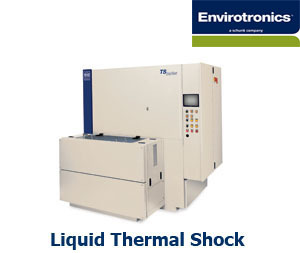 The TS Series is a liquid-to-liquid thermal shock bath designed to operate for semiconductor devices within current military standards (Mil-Std 883 Method 1011.8 and Mil-Std 202 Method 107G, and with a load between 7.5 and 10 lbs. Through the use of a robotic arm the basket is able to travel between the hot and cold baths. There is an agitator system in each bath to ensure good temperature distribution and the large transparent Plexiglas lid allows full access to the baths for loading and unloading the test basket. The large, translucent Plexiglas lid ensures full access to both baths for loading and unloading the test basket. The TS series also has a built in agitator system in both baths that enhances temperature distribution. 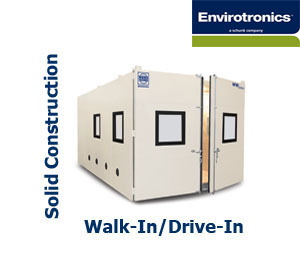 The pre-fabricated Walk-In/Drive-In test chamber's modular construction facilitates ease of move-in and setup. The WP Series accepts all sizes of roll-up conditioning modules. 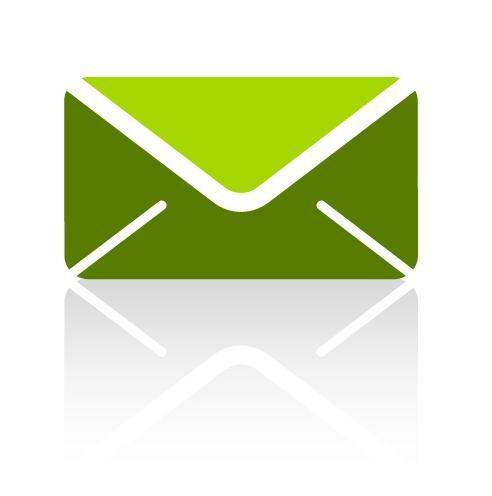 WP Series is suited for many Telcordia (Bellcore) applications. 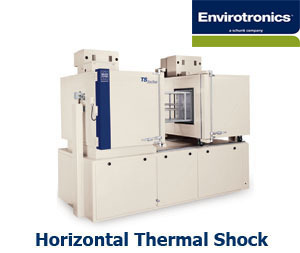 The WP Series has temperatures up to 150 C (302 F) available providing greater testing options. The integral welded floors provide proper drainage of water/fluids. 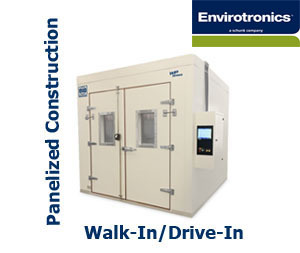 The unit's one-piece custom construction makes the chambers very easy to install. Larger units can be constructed on site. 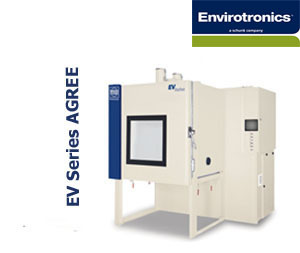 High-Low Temperature and Temperature/Humidity Test Chambers. Custom sizes and configurations available.